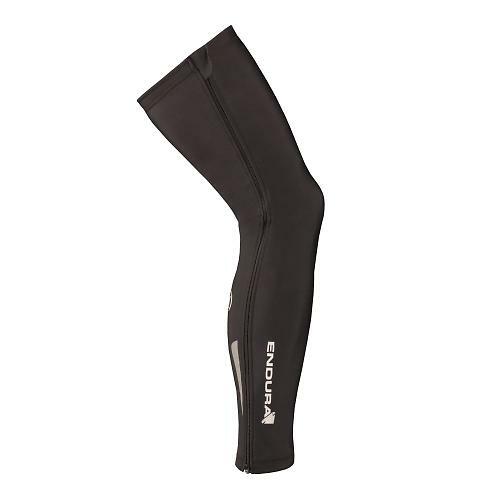 Can waterproof tights fit well and keep you dry and warm without overheating? 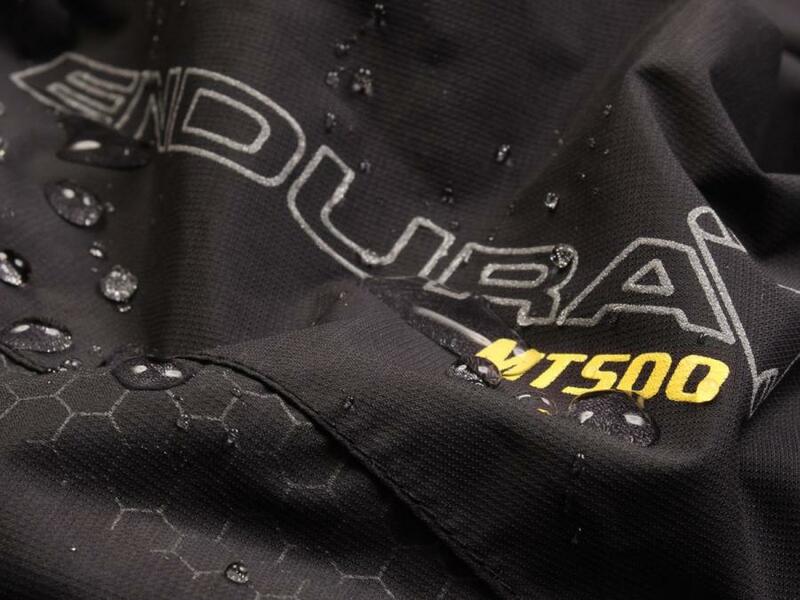 Endura have come up with their new wet weather kit. Scottish clothing company Endura has launched a new waterproof range of trousers tights and shorts across a range of disciplines, with garments designed specifically for the road, as well as mountain bike, commuting and cyclocross. First off, the new Stealth-Lite II Biblongs are Endura’s answer to winter road riding and training; with the company claiming the tights are fully wind and waterproof. What Endura call ‘ultrasonically welded stretch seam taping’ is said to assure these winter proof capabilities without any hindrance on movement, as a new fabric the company is using apparently allows greater stretch and breathability. The ‘Thermolite’ mesh panels at the top of the tights, is said to allow for faster sweat wicking on the upper body, preventing coldness. They also feature reflective ankle patches and a reflective logo for visibility and you can get yourself a pair for £159.99. 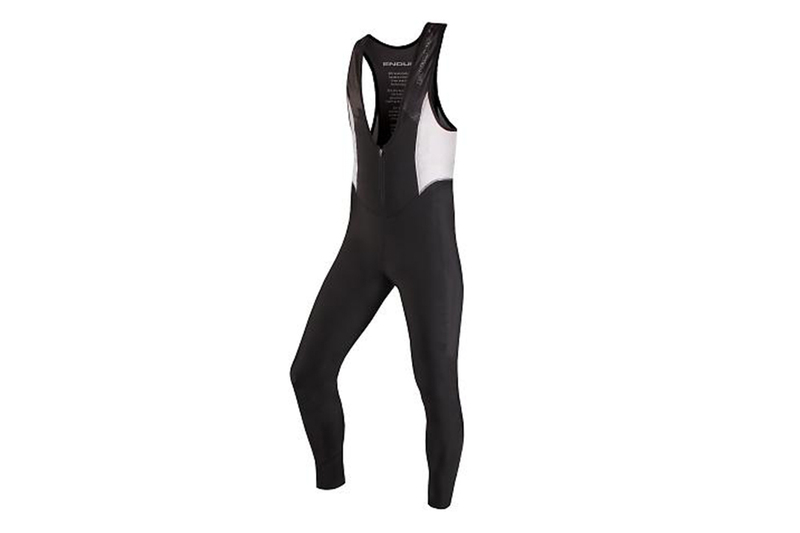 Another innovation aimed at road riders, but also the cyclocross market, are the Thermolite Full Zip Leg Warmers. With a full zip they can be removed without taking shoes off, making them useful for warming up before a race or taking off mid-ride. At £29.99 they are made with Repel Teflon fabric protector, meaning they should be good for the wet autumn days as well. Lycra adverse commuters might like the new Endura Hummvee Waterproof Pants, which could save you from a serious drenching. The two-way full length zip makes them easier to put on and off, whilst the lightweight fabric used is purportedly breathable and waterproof with sealed seams. If the trousers get too hot, buttons on the waist will keep them together whilst the zips are open for ventilation and Velcro strips on the lower leg makes them fully adjustable. Already equipped with reflective strips you can get them in a bright green for extra visibility or a more understated black for £74.99. 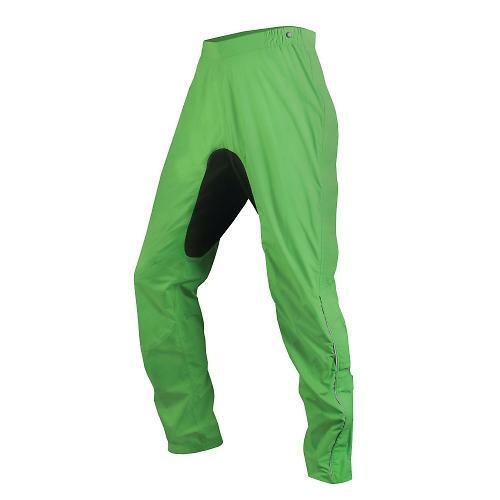 Endura has also released the MT500 Waterproof Pants following the success of the MT500 Waterproof Shorts, which are popular with mountain bikers. Packing as small as a drink-can, the trousers are lightweight and made from seam sealed waterproof and breathable fabric. 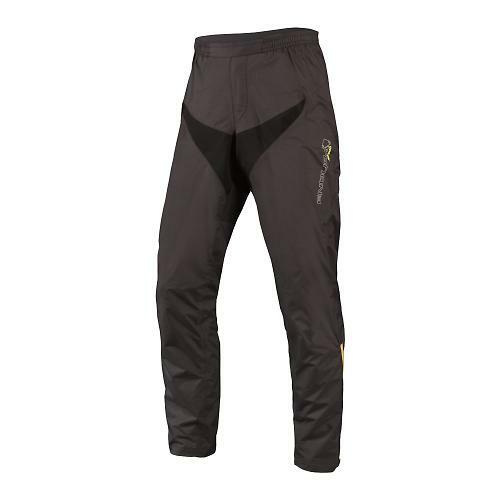 The cut is mountain bike specific and Endura have added to elastic waist with a drawstring for added security. Long ankle zips feature a gusset, which helps with waterproofing and is said to make them easier to remove or put on. Priced at £114.99 they continue the specific style from the MT500 range with added reflective strips for visibility. For more information, visit Endura’s website.